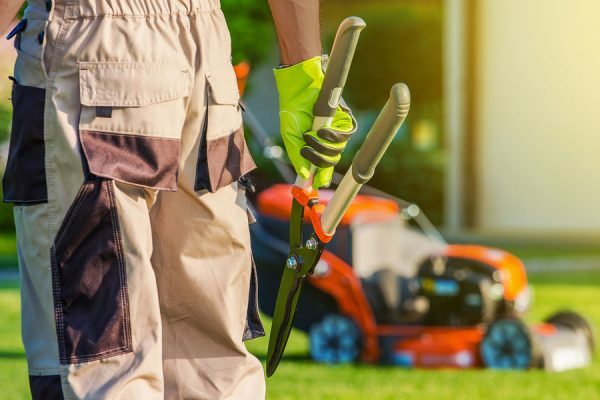 Anybody can cut the grass. 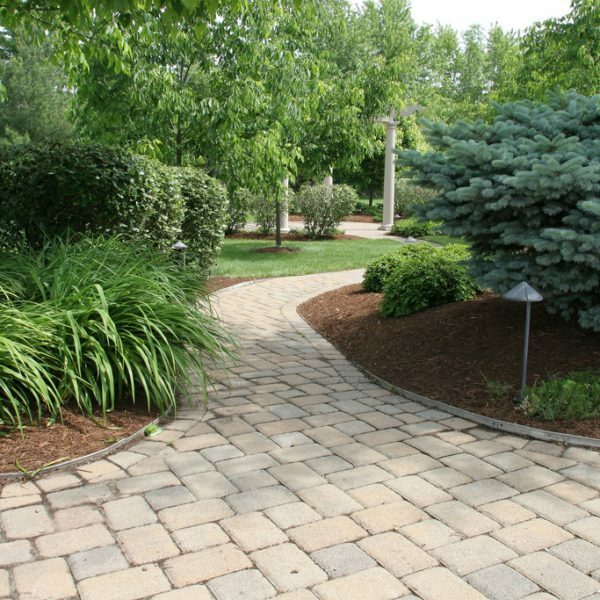 But only experienced landscape experts can provide a landscape solution that complements your lifestyle and enhances your quality of life. 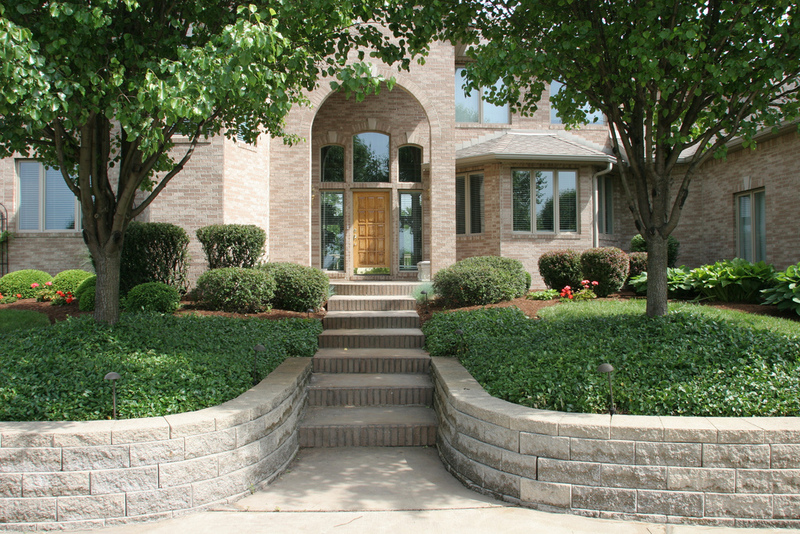 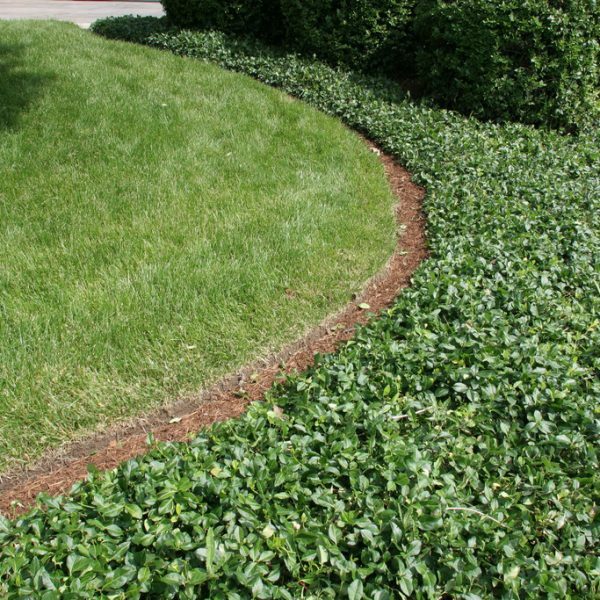 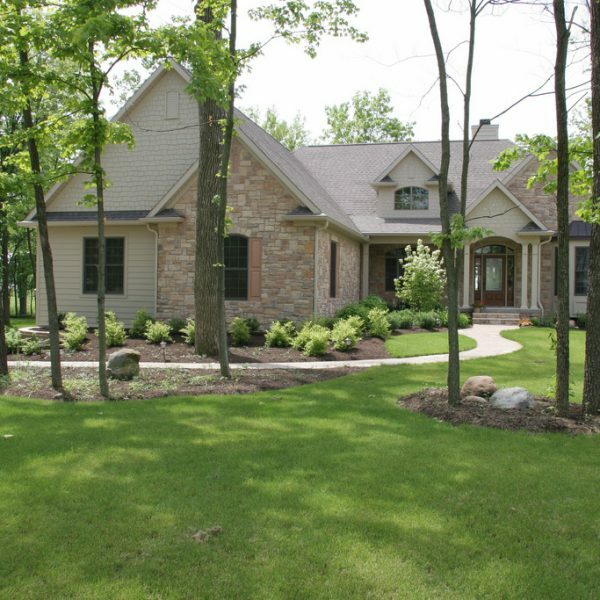 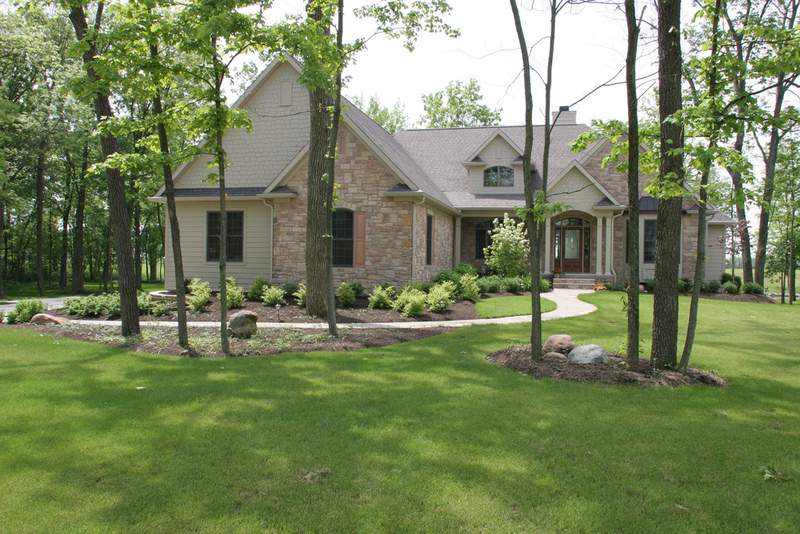 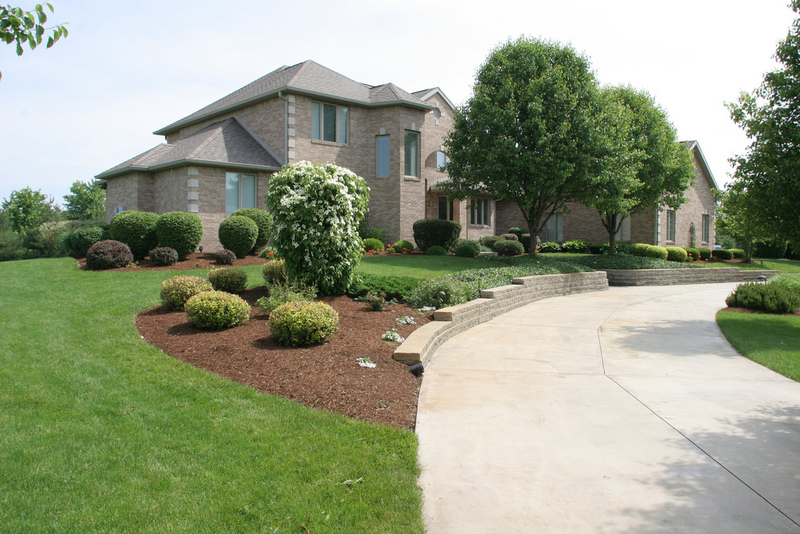 Clean Cut Lawn & Landscape provides landscape services that make clients’ lives both easier and better. 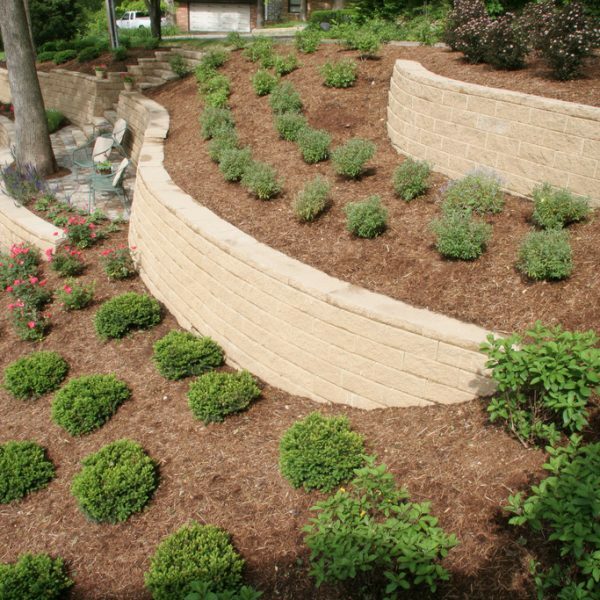 Our approach is simple: We listen carefully, work hard, and deliver results on time, every time. 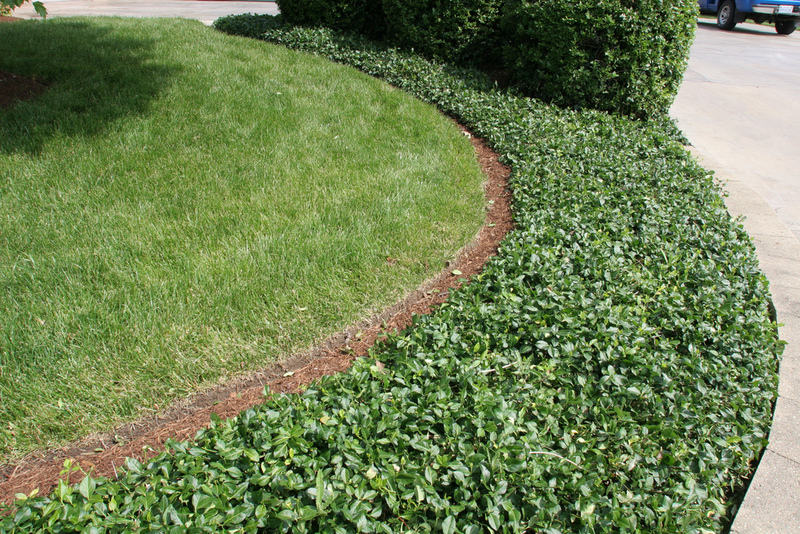 And we do it all at a reasonable rate, while providing friendly, courteous service. 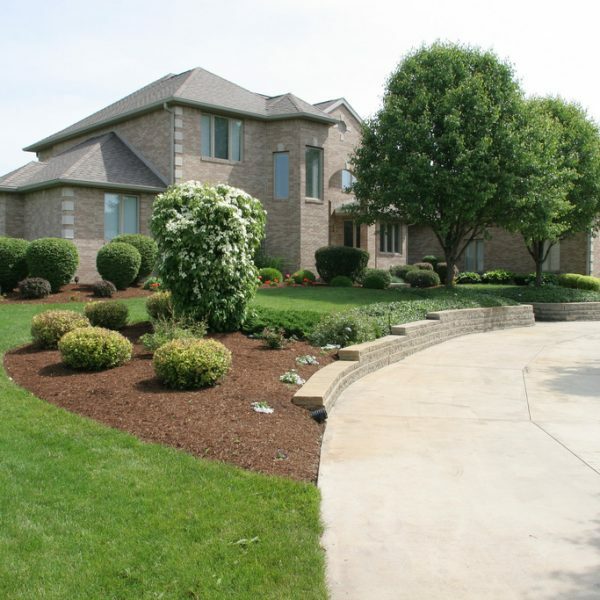 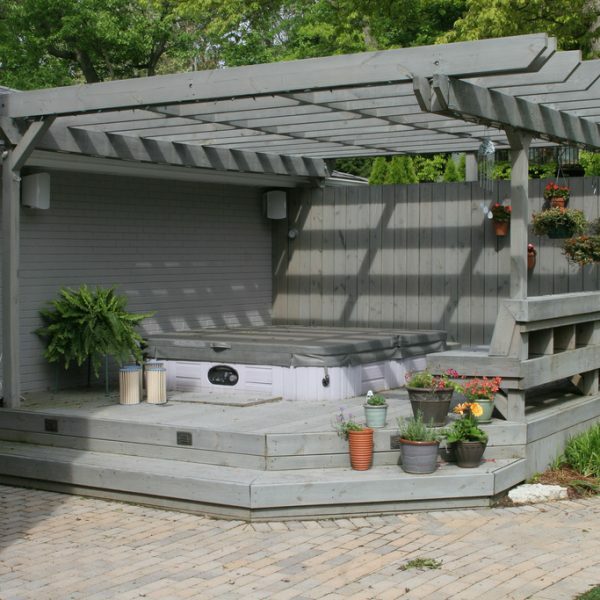 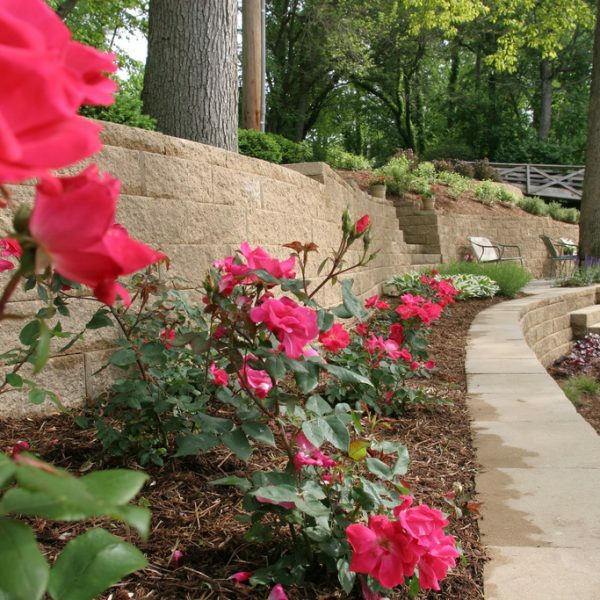 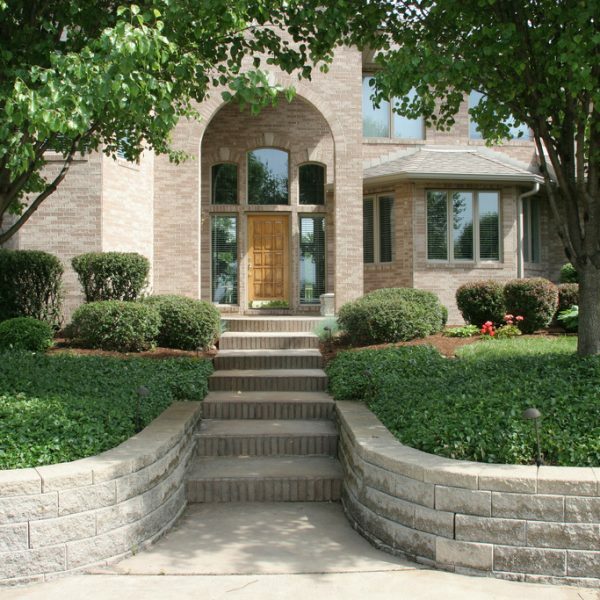 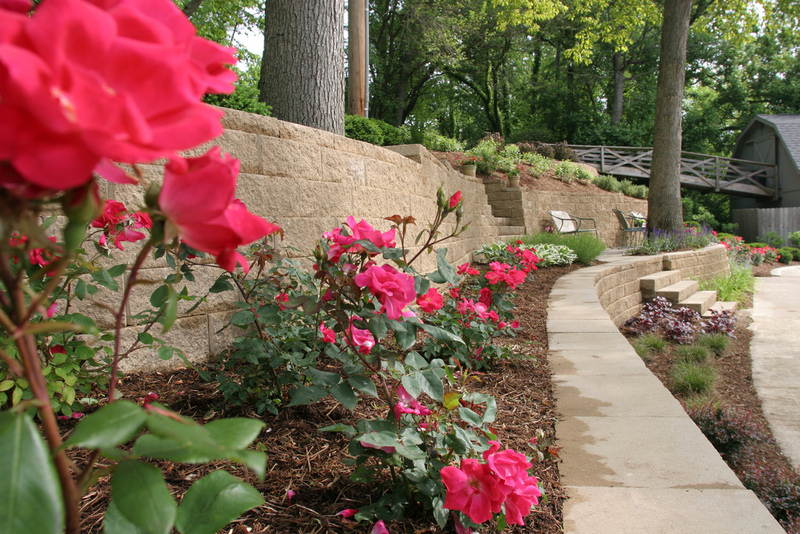 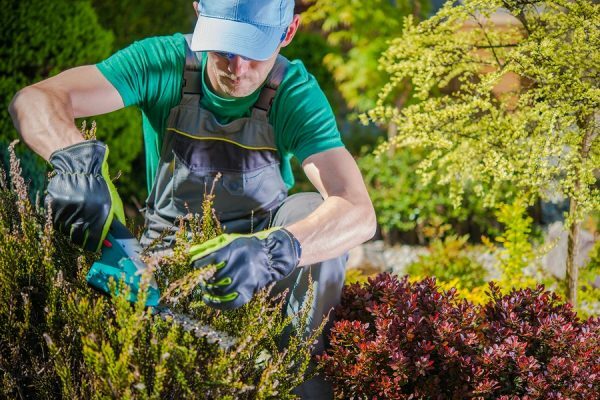 For more than 20 years, residents and businesses throughout east central Indiana have relied on us for everything from lawn maintenance to large-scale landscape projects. 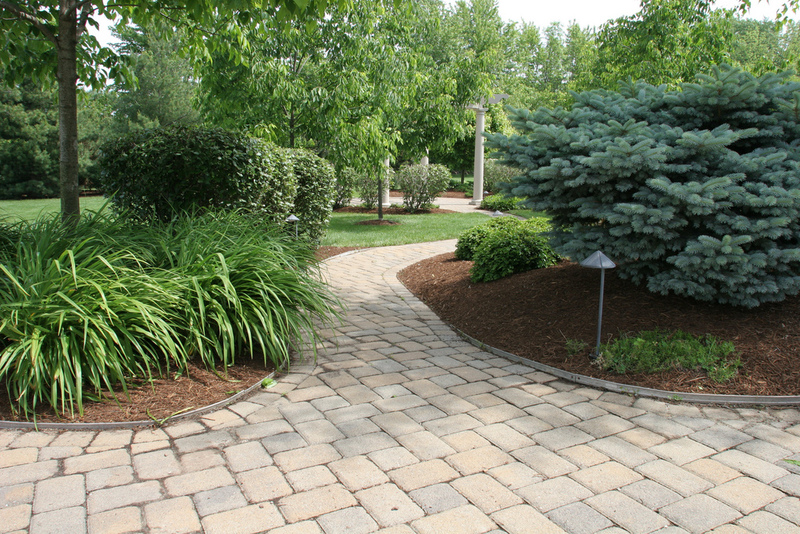 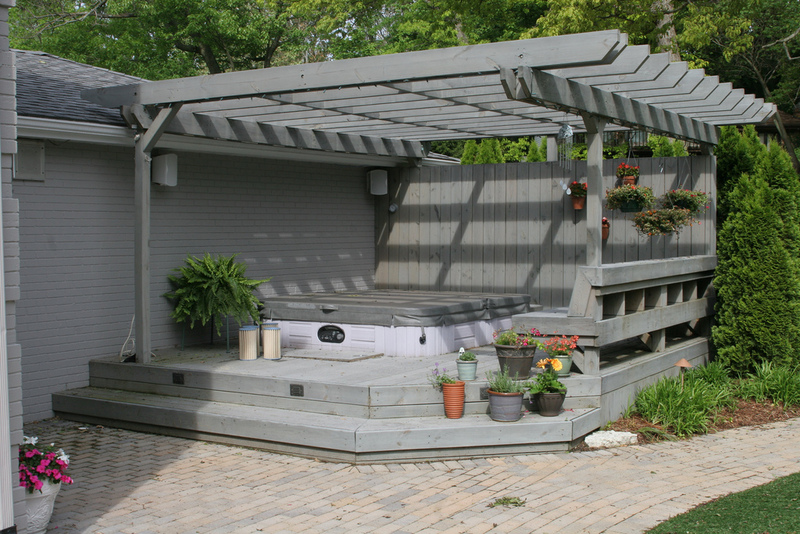 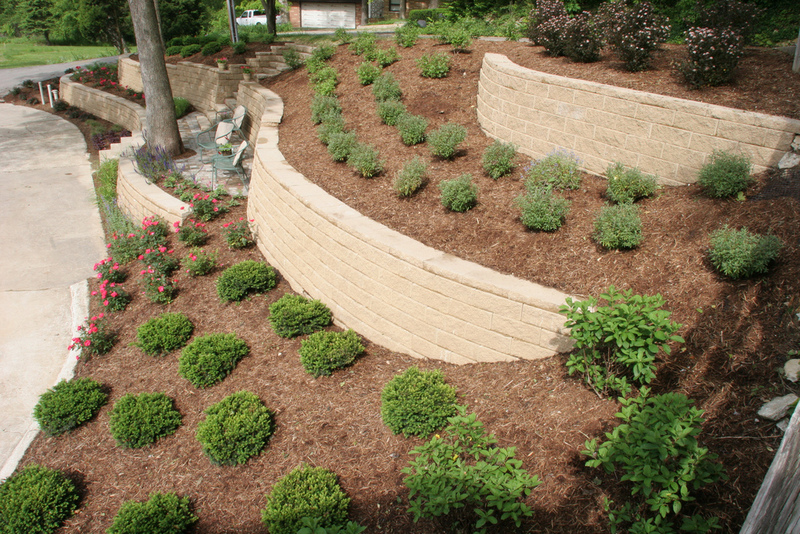 Find out why Clean Cut is the clear-cut choice for your landscape needs.